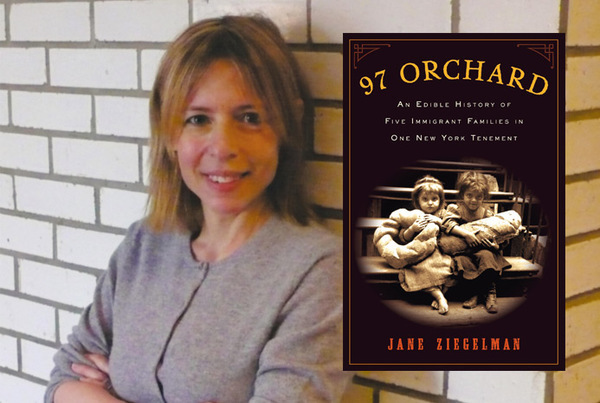 Meet Jane Ziegelman, author of 97 Orchard Street: An Edible History of Five Immigrant Families in One New York Tenement and the director of culinary programs at The Tenement Museum in New York. 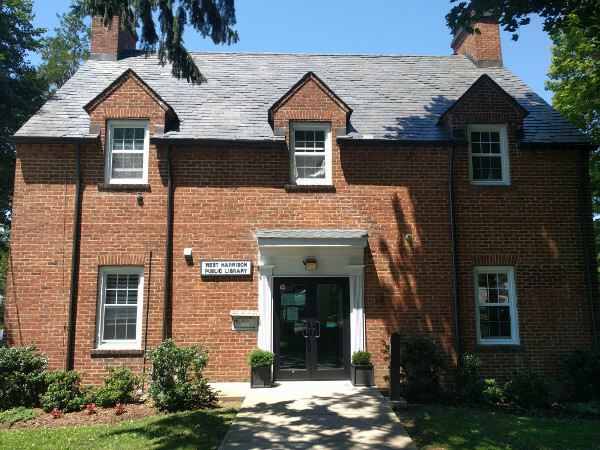 She will be discussing the food traditions of three immigrant groups, the Germans, the European Jews and the Italians, that settled on the Lower East Side. Strudel-making will be demonstrated, and samples will be available for tasting. 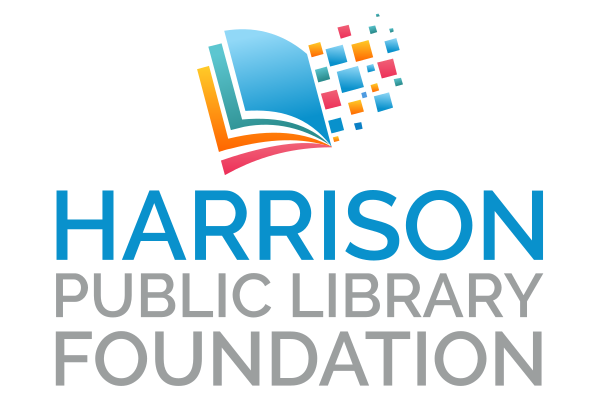 This event is full and registration is closed.